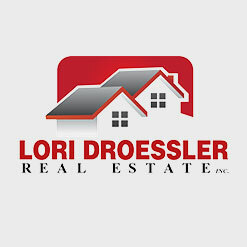 Realtor & Homes for Sale in Platteville & Cuba City WI | Lori Droessler Real Estate, Inc. EXPERIENCE. KNOWLEDGE. RESULTS. Independently owned and operated, full-service real estate business. If you are thinking of buying or selling in the Southwest Wisconsin area or in Northwestern Illinois, you’ve come to the right place. We have full access to all listed area properties and full exposure to Multiple Listing Services, giving us the most complete picture of the local real estate market. We know the marketplace and will exceed your expectations. 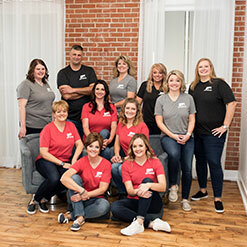 Whether you are buying or selling your first home or investment property, the experience and knowledge that Lori Droessler Real Estate. can offer you will equal results! Agents you can count on. 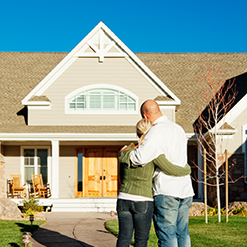 When it comes to selling your home, our agents understand that it can be a stressful and emotional process. That's why we do everything we can to make selling your home as smooth and easy as possible. 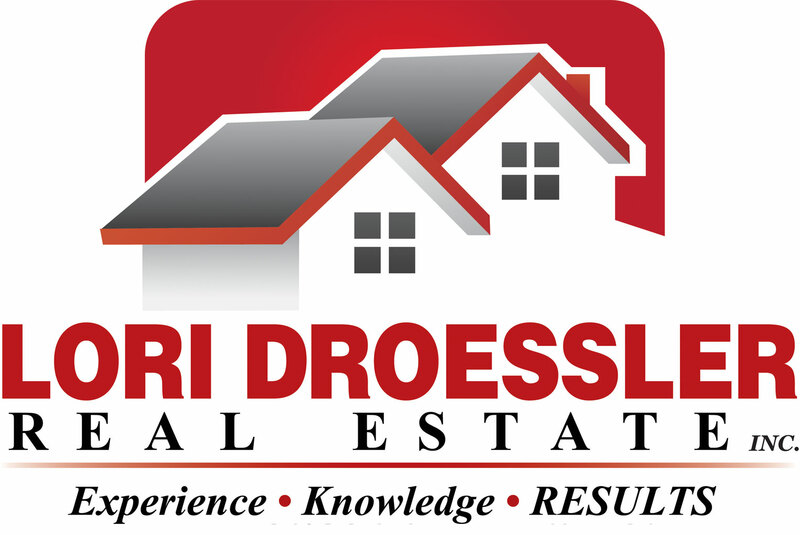 The experience and knowledge that Lori Droessler Real Estate can offer you will equal RESULTS! 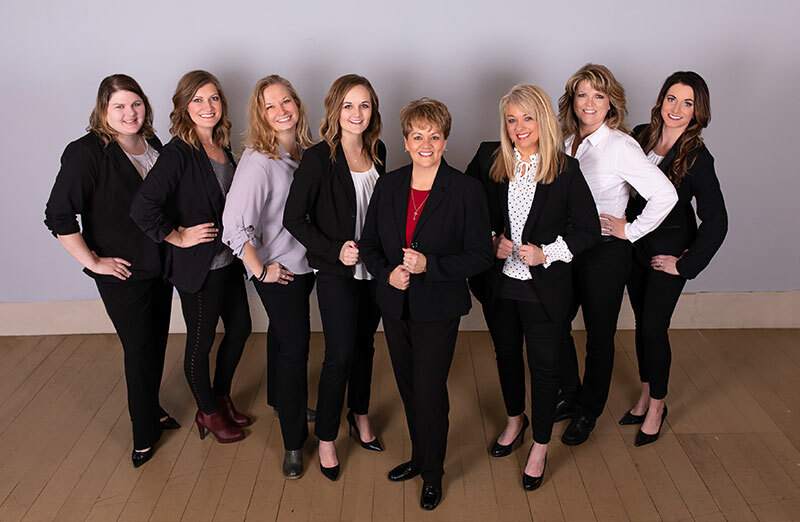 Lori Droessler Real Estate is among one of the top agencies in Southwest Wisconsin in the number of homes sold each year. It's through our agents knowing the ins and outs of the real estate market that we are able to help you through your real estate journey. Our goal is to exceed your expectations!